Take control of food costs. 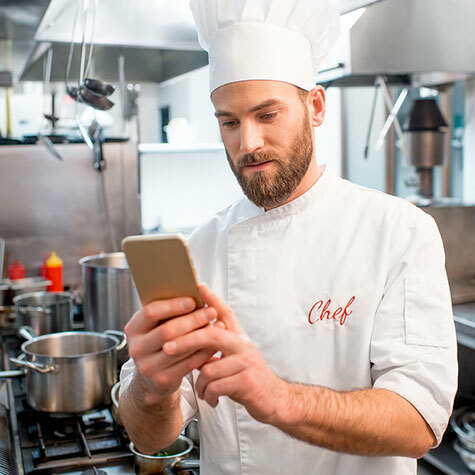 From invoice management to food cost analytics, xtraCHEF gives your merchant’s team – from the kitchen to the accountant – time to take control of your merchant’s food costs. 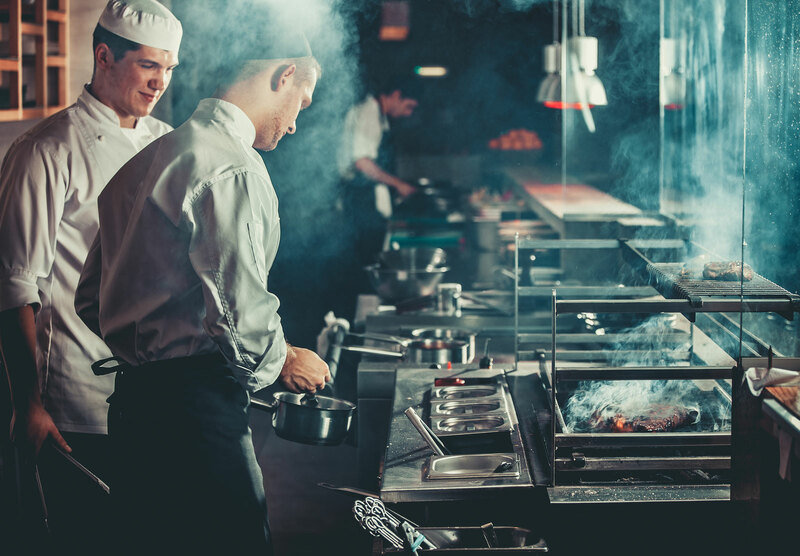 Your restaurant clients are going to love you for this. Simply snap a pic with our mobile app. Or, scan a batch and upload them all at once. Multi-page? Out of order? Credits? Receipts? Yup. We’re good with it. Oh, and those digital invoices, just forward us an email. We’ll take those, too. 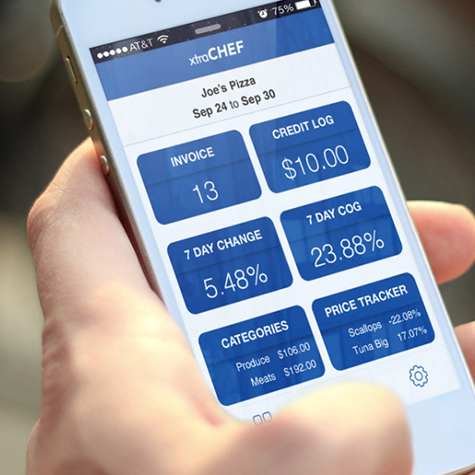 We aim to make the numbers side of the restaurant business less complicated. That’s why we automated it. Scratch the paper. Ditch the spreadsheets. Bag the data entry. And, nix the clockwork of coding. 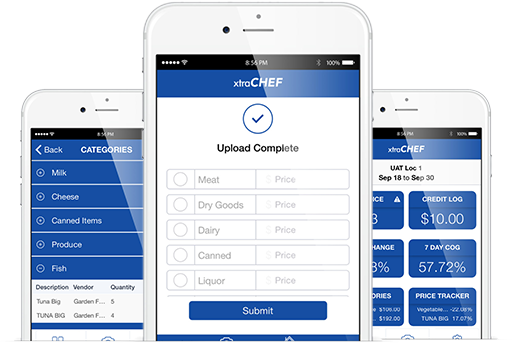 We take the accurately itemized payables data that we’ve captured with xtraCHEF and deliver it directly to your accounting and inventory management systems. 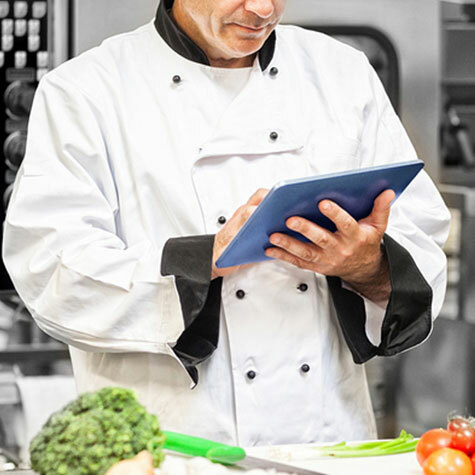 Dynamic, interactive dashboards provide unprecedented visibility into your food costs – making it easier than ever to track, compare, and control your costs…while protecting your bottom-line. 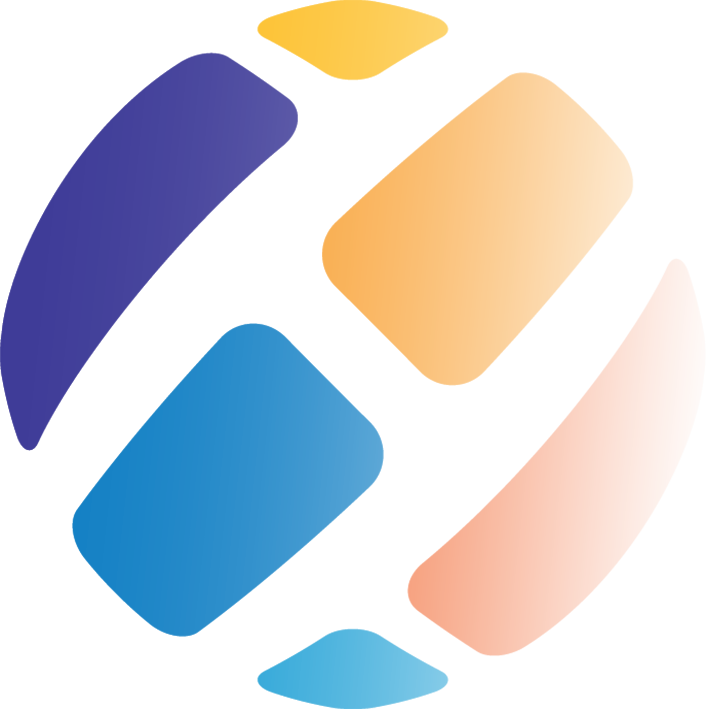 Cost management features such as Configurable Price Alerts, Cost Trend Reports, Declining Budgets and more provide the transparency, oversight, and intelligent decision-making to remain profitable. We are here to help! First, tell us a little about yourself.